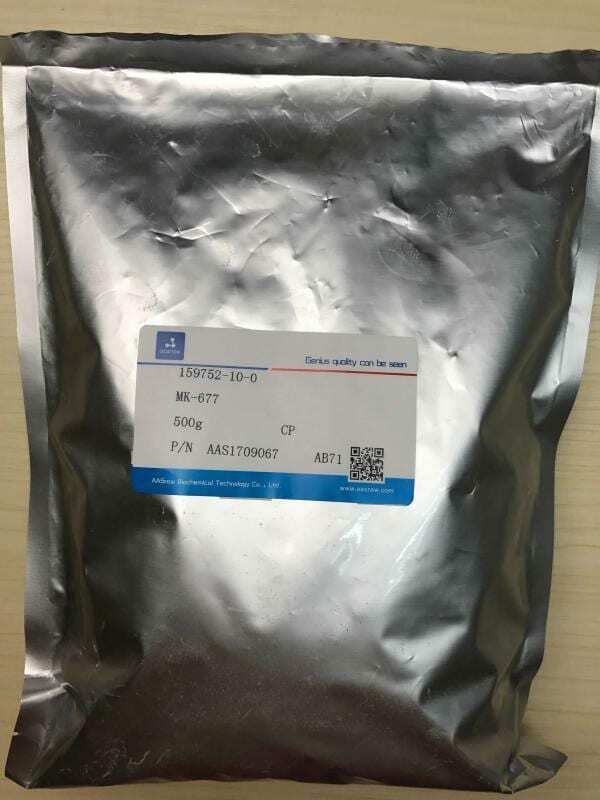 AASraw is with synthesis and production ability from gram to mass order of BMS-564929 powder (627530-84-1) , under CGMP regulation and trackable quality control system. 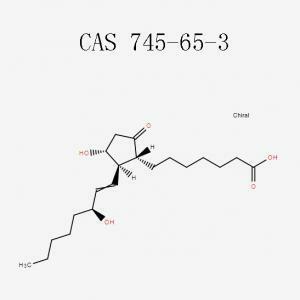 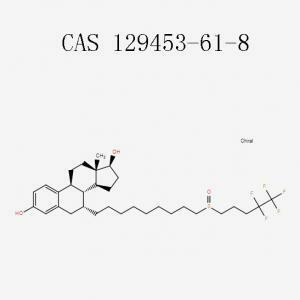 BMS-564929 powder is a highly potent, orally active, nonsteroidal tissue selective androgen receptor (AR) modulator. 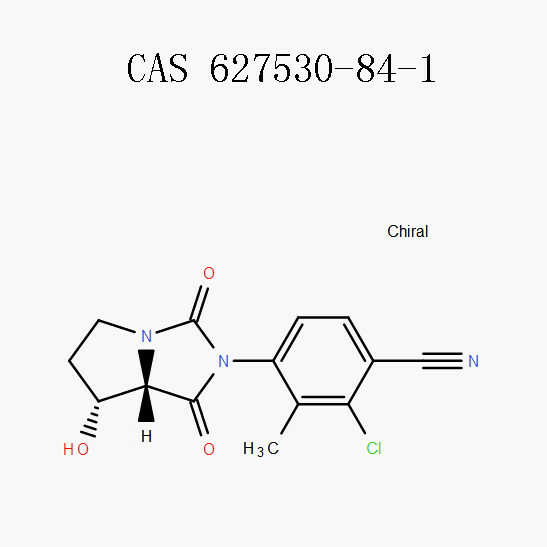 BMS-564929 powder is a subnanomolar AR agonist in vitro, is highly selective for the AR vs. other steroid hormone receptors, and exhibits no significant interactions with SHBG or aromatase. Dose response studies in castrated male rats show that BMS-564929 raw powder is substantially more potent than testosterone (T) in stimulating the growth of the levator ani muscle, and unlike T, highly selective for muscle vs. prostate. 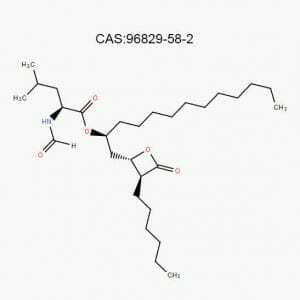 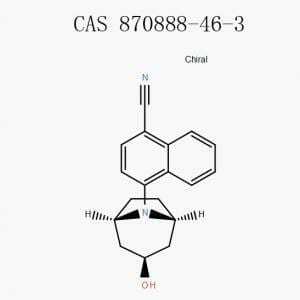 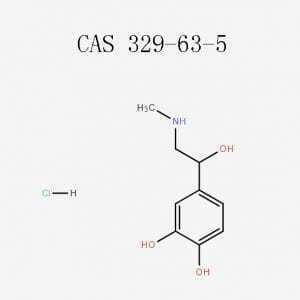 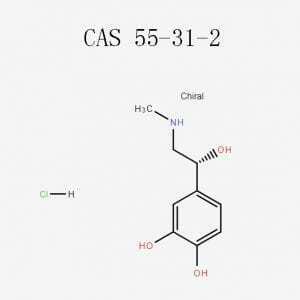 BMS-564,929 is one such compound currently in early human clinical trials, which is an orally active, potent and selective agonist for androgen receptors (Ki 2.1nM, 20x functional selectivity for muscle tissue over prostate) and in studies on castrated rats it was shown to counteract decrease in muscle mass over time, and at higher doses even increased muscle mass, without significantly affecting prostate tissue.It does however vastly reduce luteinizing hormone levels, it being an astonishing 33x more suppressive compound than testosterone,which may be a problem in human clinical use. 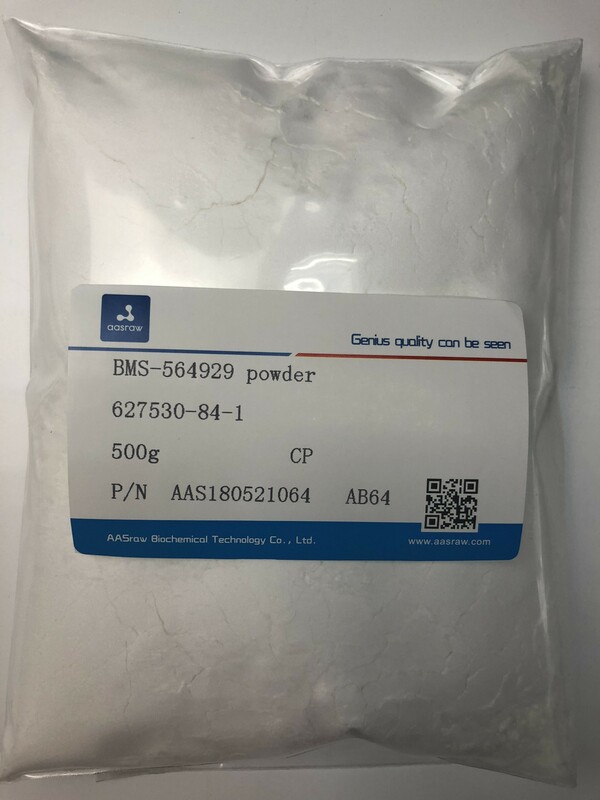 BMS-564929 raw powder binds well to the androgen receptor and not to the other steroid receptors. 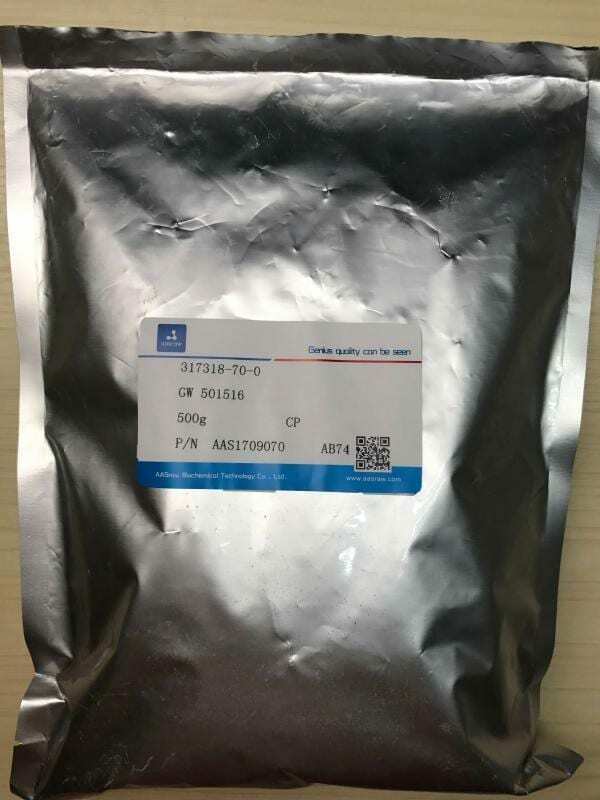 BMS-564929 powder has no interactions with SHBG and it does not inhibit aromatase. 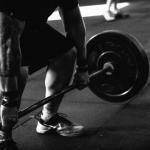 Tests with rats show a better anabolic activity then testosterone propionate at the same dose, and a low androgenic activity. 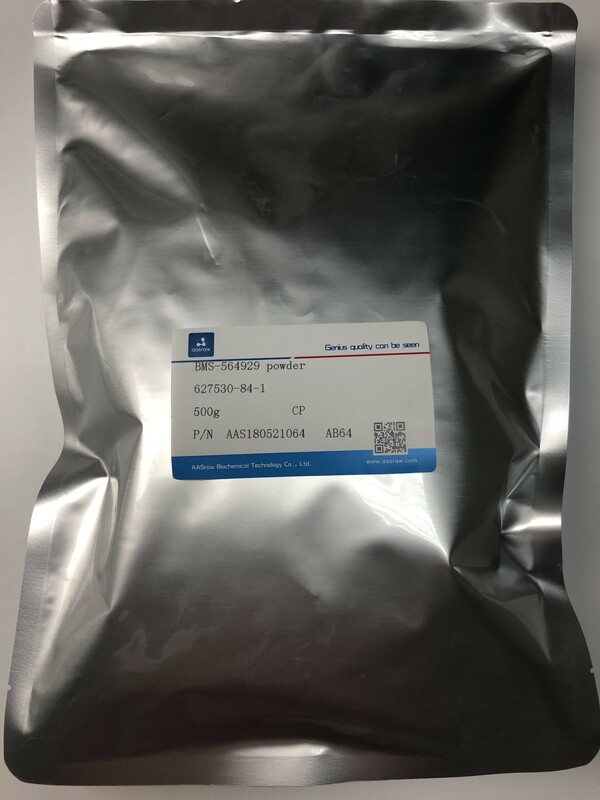 At higher doses BMS-564929 raw powder does inhibit the hypothalamus and\or the pituary and in this way lowers the secretion of LH and FSH. 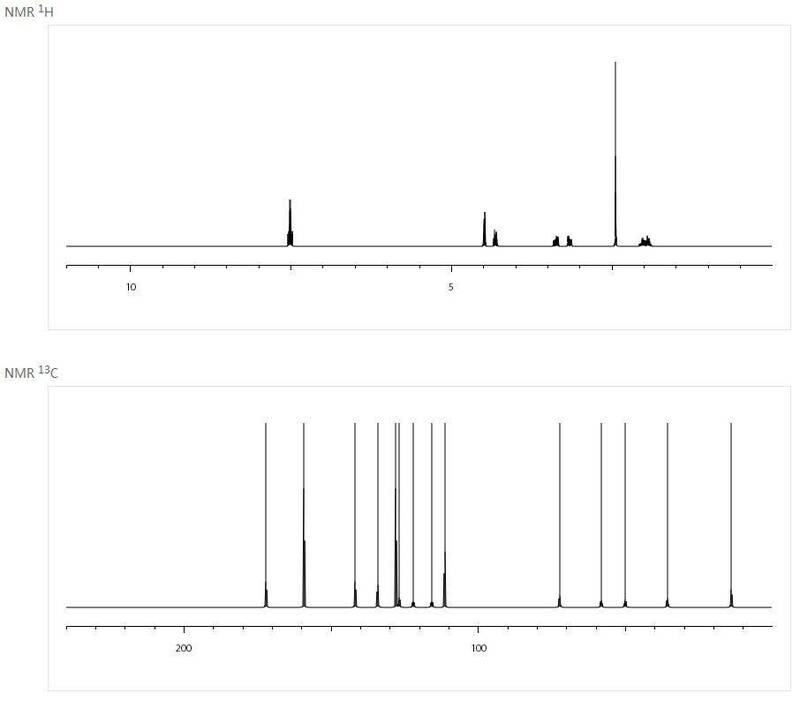 An X-ray of the complex of BMS-564929 powder with the LBD of the androgen receptor shows some differences between BMS-564929 raw powder and dihydrotestosterone in their interaction with the LBD of the receptor. 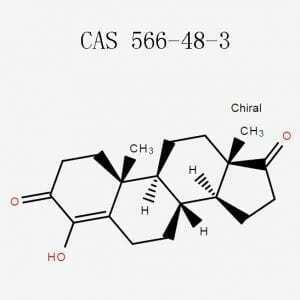 These differences seem to be large enough to enable mediation of the anabolic effect in the muscles and not the androgenic effect in the prostate. 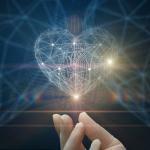 It is not yet completely clear how to explain all the differences. 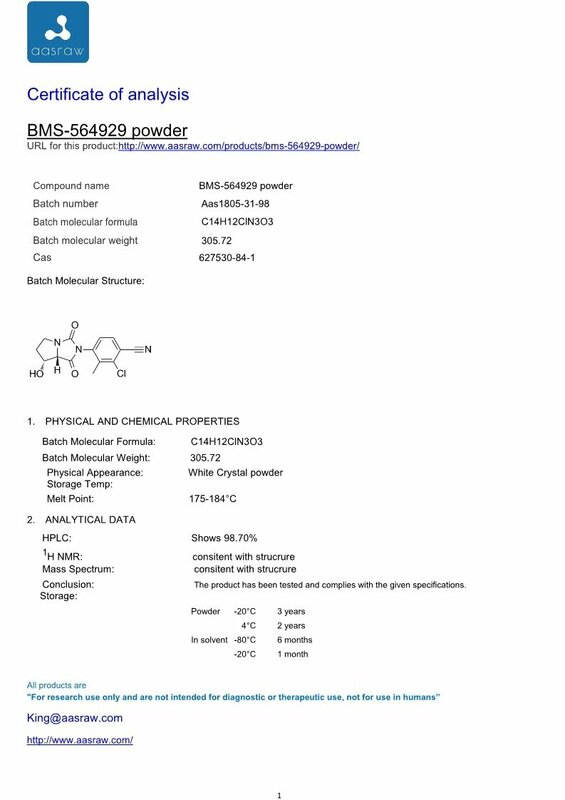 BMS-564929 powder is orally available and metabolic transformations are slower then in the proionamide SARM’s. 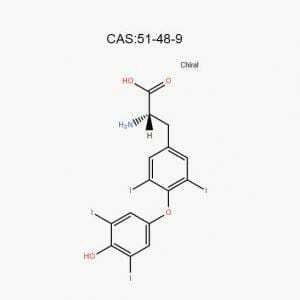 The halflife time varies from 8 to 14 hours, and a low dose is possible. 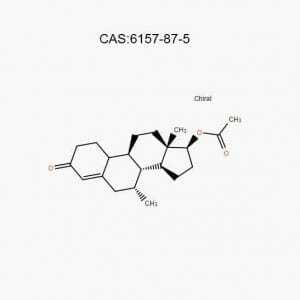 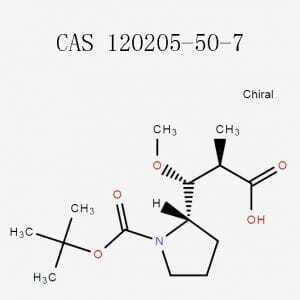 BMS-564929 powder is an investigational selective androgen receptor modulator (SARM) which is being developed by Bristol-Myers Squibb for treatment of the symptoms of age-related decline in androgen levels in men (“andropause”). 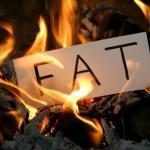 These symptoms may include depression, loss of muscle mass and strength, reduction in libido and osteoporosis. 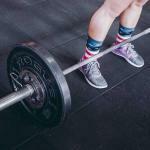 Treatment with exogenous testosterone is effective in counteracting these symptoms but is associated with a range of side effects, the most serious of which is enlargement of the prostate gland, which can lead to benign prostatic hypertrophy and even prostate cancer. 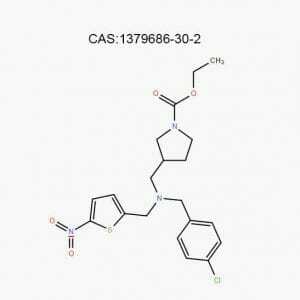 This means there is a clinical need for selective androgen receptor modulators, which produce anabolic effects in some tissues such as muscle and bone, but without stimulating androgen receptors in the prostate. 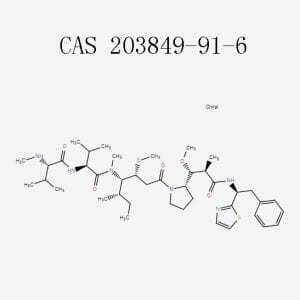 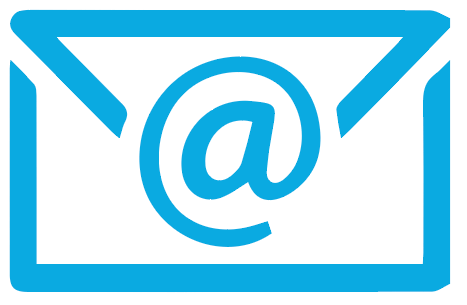 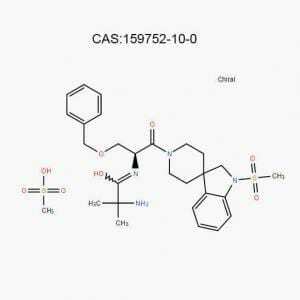 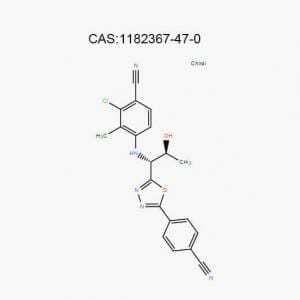 BMS-564929 powder is a selective androgen receptor (AR) modulator with Ki value of 2.11 ± 0.16 nM. 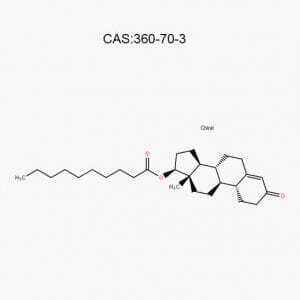 The AR is a type of nuclear receptor that is activated by the androgenic hormones, testosterone, or dihydrotestosterone. 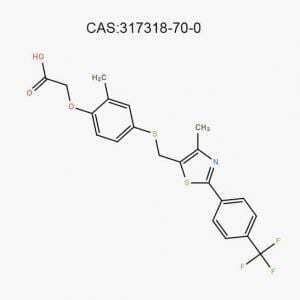 The important function is regulating gene expression. 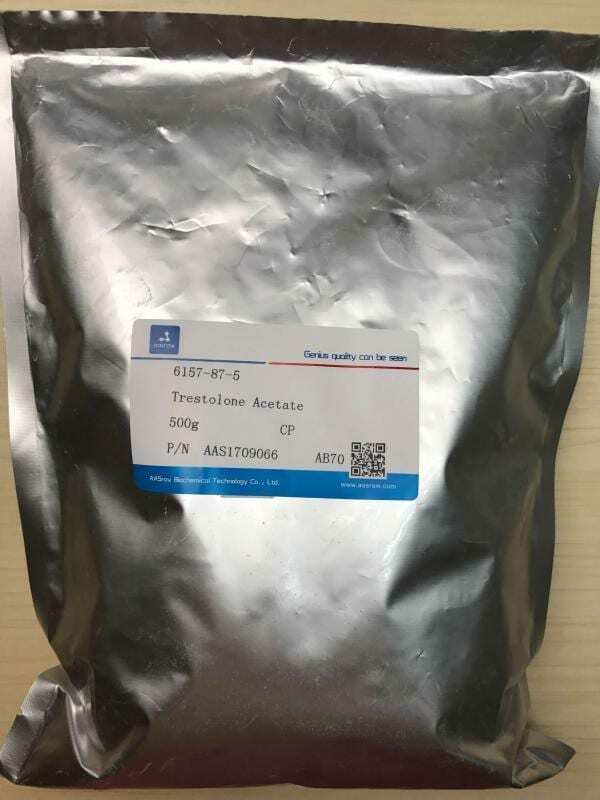 BMS-564929 raw powder is a muscle-tissue specific agonist for AR with a bicyclic hydantoin structure. BMS-564929 powder is about 400-fold selective for AR vs. PR and more than 1000-fold selective for AR vs. GR, MR and ERα and β. 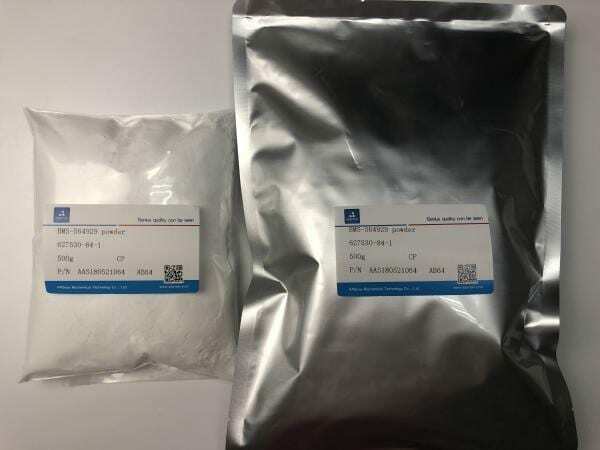 In the C2C12 myoblast cell line, BMS-564929 raw powder shows a potency of 0.44 ± 0.03 nM compared with 2.81 ± 0.48 nM measured for testosterone. 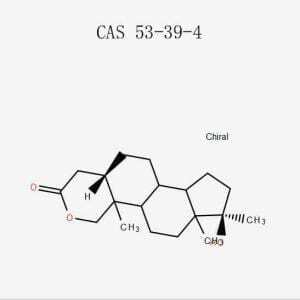 In castrated male rats, raw BMS-564929 powder is substantially more potent than testosterone (T) in promoting the growth of the levator ani muscle, and is highly selective for muscle vs. Prostate. 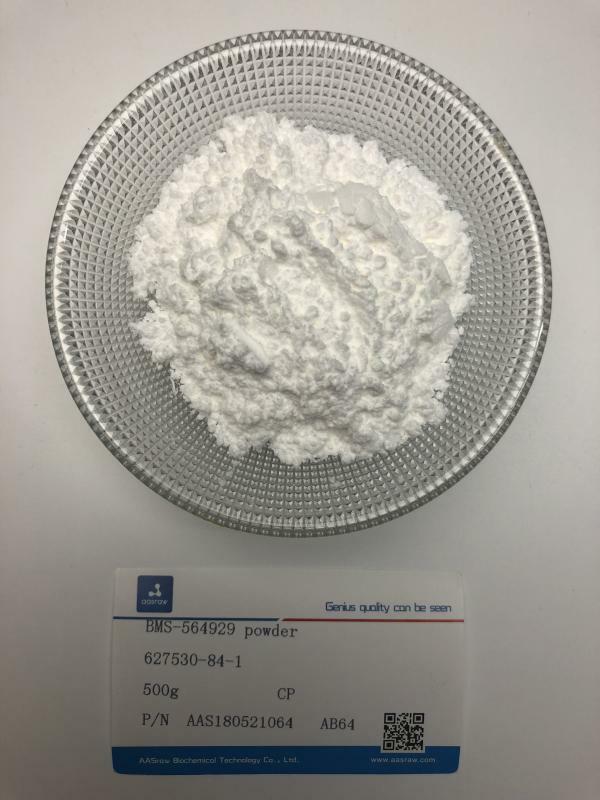 Because of its potent oral activity and tissue selectivity, BMS-564929 powder is expected to yield beneficial clinical effects in muscle and other tissues with a more favorable safety way.